We’ve all heard about antioxidants and how great they are for our health. But what exactly are antioxidants and how do they function in the body? 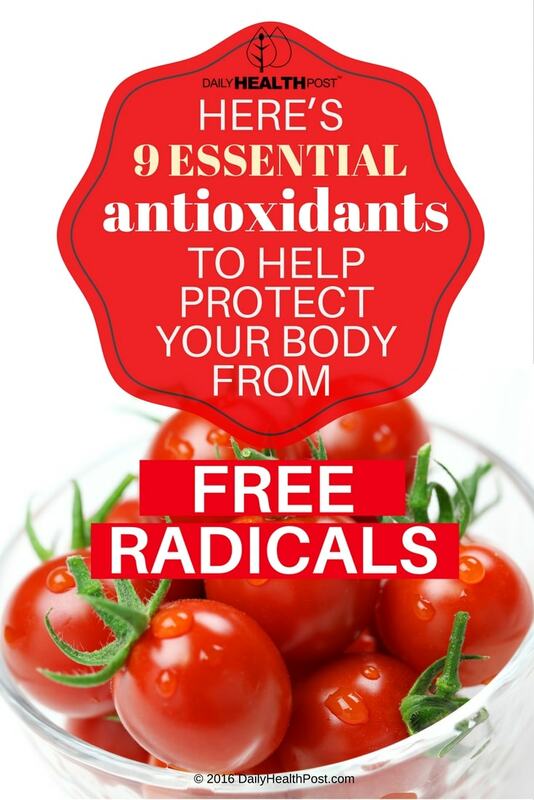 Antioxidants serve to neutralize free radicals. Free radicals are produced by the body’s metabolism – as well as occasionally by exposure to radiation and environmental toxins. Highly reactive, free radicals can cause damage at a cellular level, and are implicated in the development and onset of many diseases, especially age-related ones. 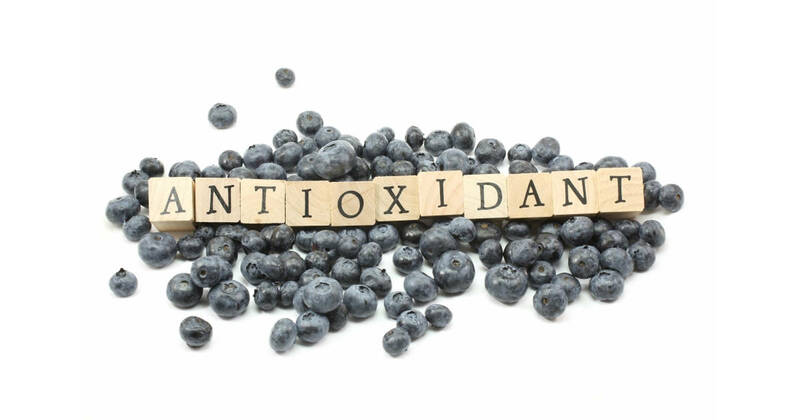 Fortunately, antioxidants can neutralize these destructive free radicals, protecting us from the damage they can cause. “In healthy individuals, a delicate balance exists between free radicals and antoxidants,” one paper explains(1). Beta carotene is found in carrots (of course), sweet potatoes, pumkins, squash, mangoes, pommegranates, and parsley. It’s an antioxidant that belongs to the carotenoids group – our bodies convert it into vitamin A. Beta carotene is known to help fight cancer(2) and heart disease(3), and strengthen the immune system – and you’ve probably already heard that it can help improve your night vision. Found in fruits like watermelon, red grapefruit, and tomatoes, lycopene is another antioxidant from the carotenoid group. It is known to protect against prostate cancer(4), and serve to promote healthy heart function(5). Like many antioxidants, it’s also great for your skin. Leafy green vegetables are where you’ll find this antioxidant – along with a phytochemical called chlorophyll, which has multiple health benefits(6). Lutein is great for your vision in particular(7). You probably already know where to find vitamin C – citrus fruits like oranges are an excellent source, but so are strawberries, peppers, and various berries. This antioxidant is known for being great for the immune system, but it also has anti-cancer properties(8).